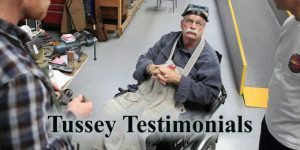 Terry Tussey is one of the finest gunsmiths in the country. Here are a few testimonials about his work. 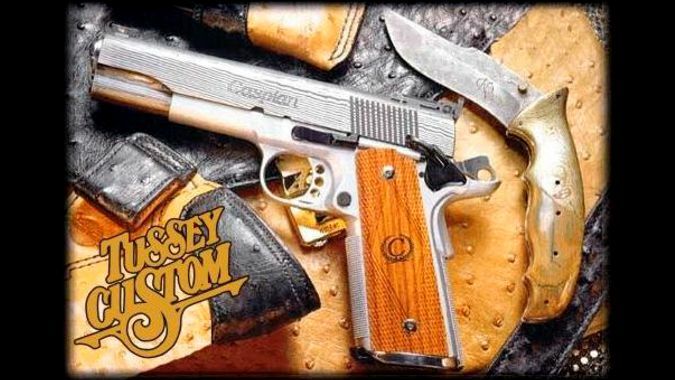 Mr. Terry Tussey did indeed make all of the 1911s Steven Seagal used in his movies, along with some personal guns. He has been working on 1911s since 1979 and is highly regarded.